All matters related to the receipt and recovery of Finnish citizenship are regulated by Law on Citizenship of Finland, which operates in the territory of the country from 01.06.2003. To obtain Finnish citizenship in three ways: automatically, according to the statement on the petition. The first method of obtaining Finnish citizenship is the automatic assignment of citizenship. 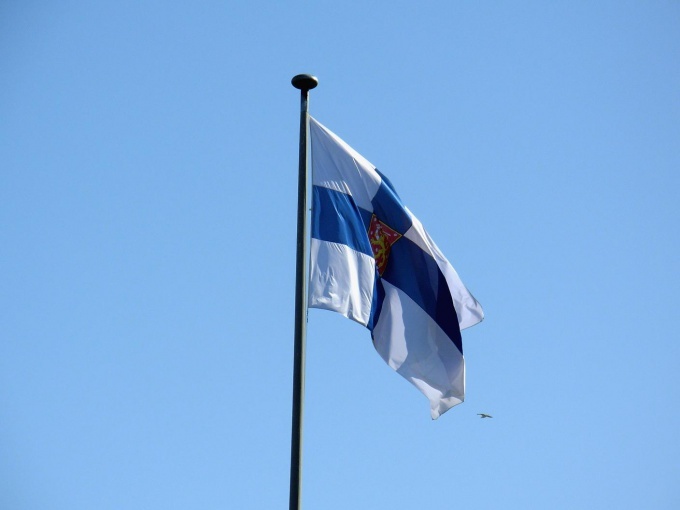 The child of two citizens of Finland automatically receives Finnish citizenship. If the child's father is a Finn, and the mother has the nationality of another state, the child still receives Finnish citizenship automatically if the marriage between the mother and father signed officially. In that case, if the child was born out of wedlock, the decision of the question will depend on where the baby is born. In addition, an automatic citizen of Finland becomes a child born on the territory of the country from foreign nationals. The exception may be cases where the child automatically acquires the citizenship of the parent. Adopted child of Finnish parents also becomes a full-fledged citizen of Finland, if the period of adoption age does not exceed 12 years. Otherwise, the adopted child receives citizenship on application. The second method of obtaining Finnish citizenship is applying. Apply for citizenship of Finland can be a foreigner, whose father has Finnish citizenship. Child Finnish adoptive parents, adoptees over the age of 12 years can also become a citizen by application. In addition, the method of obtaining citizenship by Declaration can take advantage of young man (18-22) , who live in the country for more than 10 years, or more than 6 years ( provided that the candidate was born in Finland). Former Finnish citizens can regain my lost citizenshipby proving their long-term residence in the country . The most common method of obtaining Finnish citizenship is the petition. To apply for citizenship can a person over 18 years of age with a long period of residence in the country. In addition, in order to become a full-fledged citizen, the person should not be a criminal record and violations of monetary and social obligations. The candidate must provide documentary proof that he has stable income in the country, and pass a test on knowledge of the Finnish language 3 levels of difficulty. Persons married to citizens of Finland, undergo a simplified procedure of obtaining citizenship. The new nationality act of Finland came into force on 1 June 2003, thus reversing the previous citizenship law of 1968. Finnish citizenship can be acquired automatically; statement; petition. Citizenship is acquired automatically if the mother or father are citizens of the Republic of Finland. For former Finnish citizens or citizens of the Nordic countries, the naturalization period is only two years of continuous residence in Finland. You should know that the authorities may refuse the application for citizenship of Finland even if all requirements are met. Citizenship by Declaration. Declaration is a simplified method of obtaining Finnish citizenship.